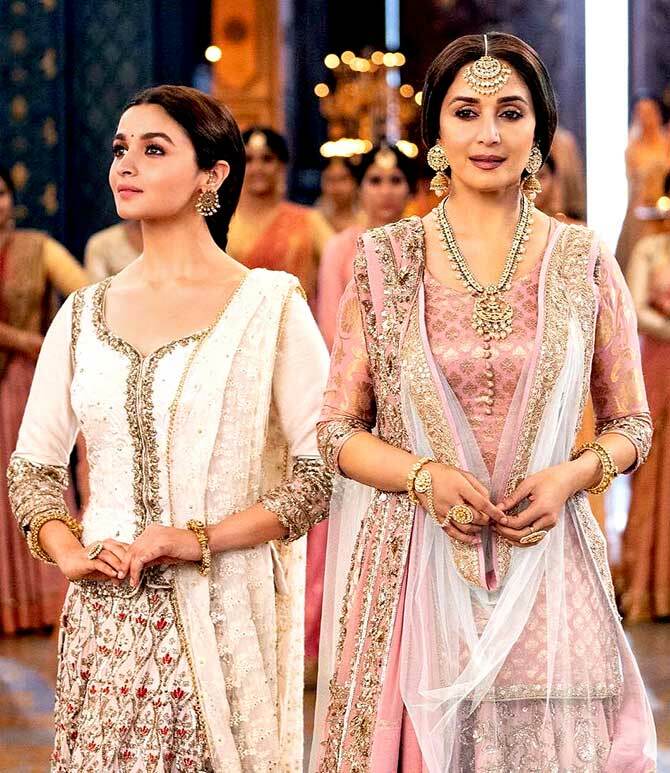 Madhuri Dixit and Alia Bhatt dazzle in Kalank's first released song, Ghar More Pardesiya, as they twirl and dance through it. 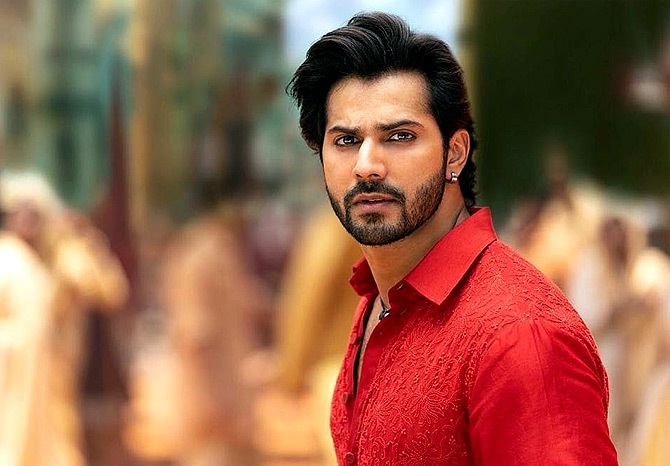 The song also features Varun Dhawan as he explores the locale in which it is set. 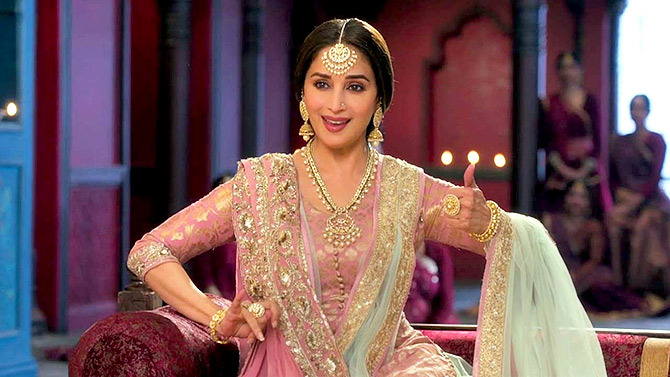 Alia dances confidently in front of Madhuri, and looks like a dream. But, she says, it wasn't an easy job at all. "I was nervous when we were shooting this song," Alia says. "Abhishek (Varman, director) likes to push me out of my comfort zone. I have been prepping for this for almost a year. But I rehearsed the exact choreography for two months. It was tough." What made it tougher was the fact that the song is quite long, at approximately six minutes. "It's just like the old times. We aren't releasing the full song now. 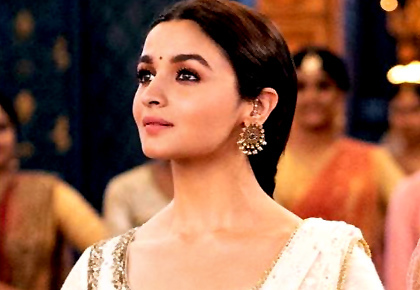 We want people to witness it on the big screen when they come to watch the movie," Alia adds. The sets look grand, typical Karan Johar fare. "When I see the set and the decor, it's so nice," Alia says. 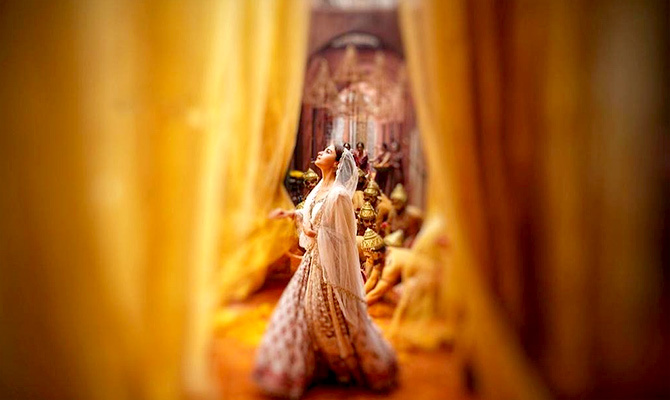 Kalank, which also stars Sonakshi Sinha, Aditya Roy Kapur, Sanjay Dutt, releases on April 19. 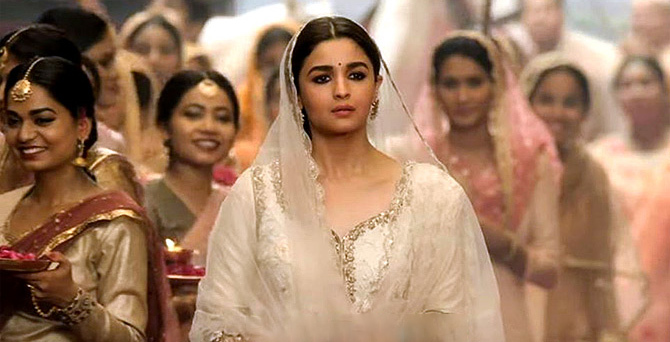 Teaser Watch: Kalank looks stunning!